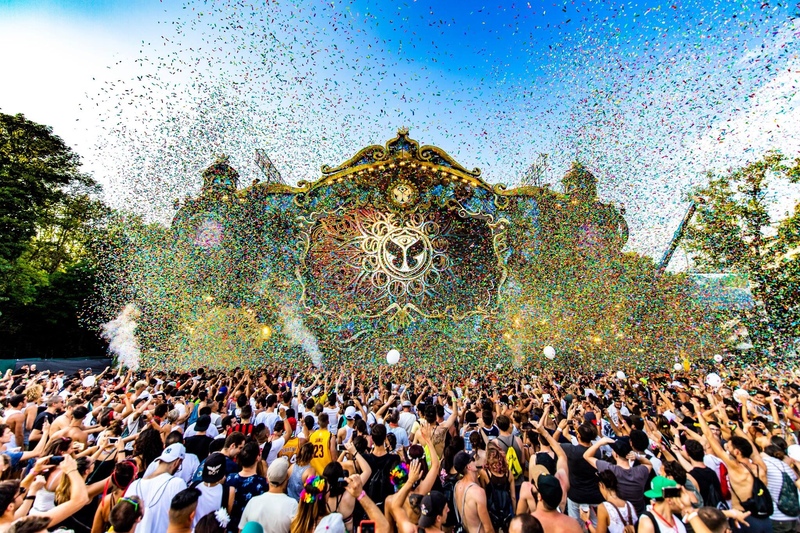 The world’s largest electronic music festival, Tomorrowland Belgium, is back and better than ever before for its 2019 installment. Celebrating a whopping 15 years of remarkable productions, the festival is bringing back the critically acclaimed 2012 Book of Wisdom theme for this year’s two-weekend venture. Tomorrowland will also be featuring an insanely stacked group of stage hosts and curators this upcoming July that you won’t want to miss. Earlier today, all social media platforms were highly driven by back to back artist announcements, each revealing their pertaining stages that will be a part of Tomorrowland’s 2019 massive production. With the plethora of electronic music sub-genres that exist, each intricately curated stage is sure to bring a different vibe and feel each and every day of the festival’s two-weekend adventure. This year’s wonderful stage hosts include artist labels such as Anjunabeats, A State of Trance, Afterlife, Dirtybird, Carl Cox’s Space IBZ series, Drumcode, Heldeep, Lost Frequencies & Friends, OWSLA, Paradise, and many more. On top of it all, Eric Prydz will be debuting his most fresh hologram project to date, EPIC HOLOSPHERE. His newest vision will provide Tomorrowland attendees with the most captivating and unique live 3D hologram production in history, something surely thrilling to look forward to this year. This, along with the return of The Book of Wisdom theme is guaranteed to bring more attendees from around the globe than ever before and bring a level of production yet to be seen in the festival world. Celebrating 15 consecutive years of music, freedom, and wondrous magic, Tomorrowland Belgium 2019 is surely one for the books this upcoming summer.